Why Corporate Entity Management Software? In today’s business climate, company secretaries and general counsel still manually sift through files and multiple spreadsheets each time they need to locate or review their organisation’s corporate data. 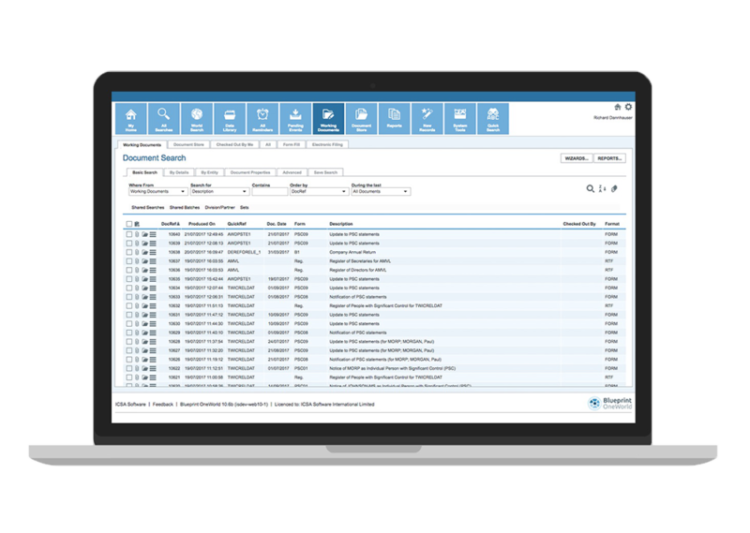 Diligent’s Entity Management, part of our Governance Cloud ecosystem, solves this by effectively managing the organisations corporate information to ensure document compliance, communication, collaboration and in-depth reporting as a “single source of truth” for all company subsidiaries. How does Entity Management Software work? 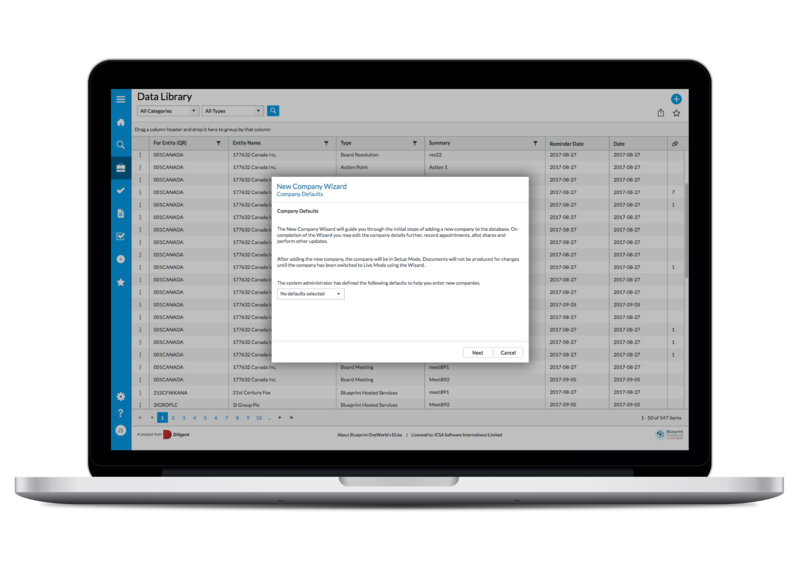 Enable your company to sign and file legal documentation confidently to simply create a signing authority data library for your company. Because failure is not an option in today’s environment of escalating risk, regulations, and change, it’s all backed by award-winning 24/7/365 customer support and industry-leading security.